The concept of virtual reality has, with the advancement in technology, moved from the realm of pure science fiction and into the real world. Most commonly, virtual reality (VR) has been experienced in the forms of video games and world simulations. By using special glasses or goggles, you can experience being inside of a digital experience instead of simply viewing it. Part of the exciting aspects surrounding VR is the ability for the simulation of the senses beyond just sight. Hearing and touch are standard fares but VR pushes the boundaries and can simulate even odors. 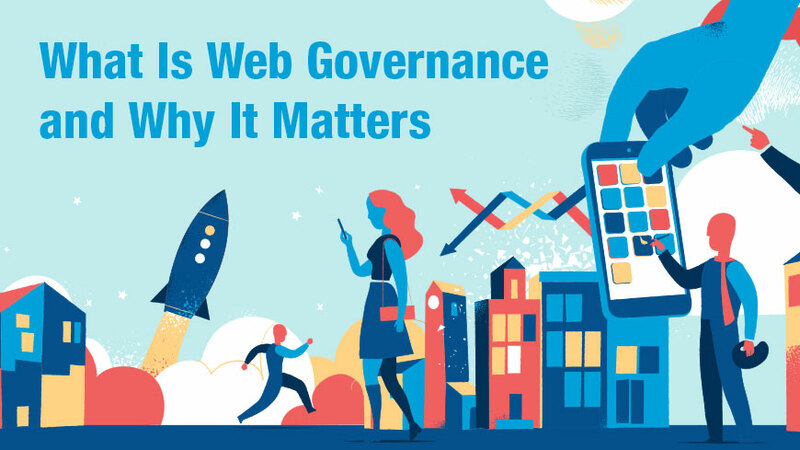 For any website to thrive, it is essential that those associated with it know what web governance is and why it is so important. Web governance is not in the least bit exciting, but it can determine whether your website sinks or sails. Web governance includes the policies and procedures that are put in place to help with managing and maintaining your website. Many individuals don’t even realize that all websites have web governance. The problem lies in the fact that many websites do not have precise systems in place to govern their website. Web governance helps maintain a high level of organization for your website. 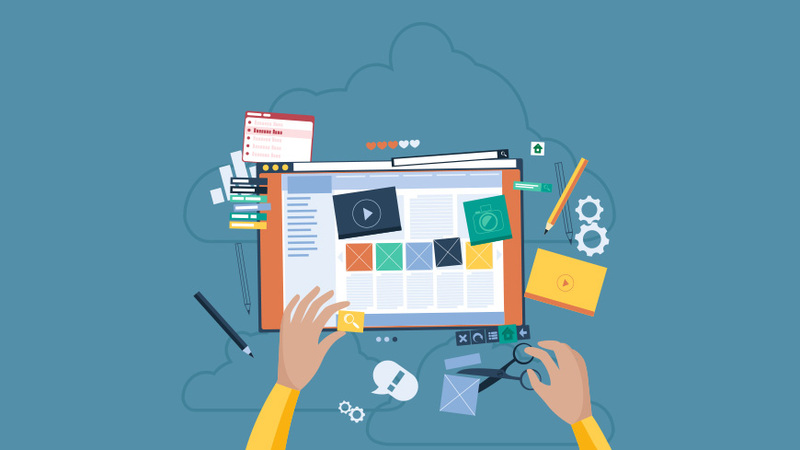 This organization will greatly benefit you, but your visitors will be thanking you for enhancing their experience and interaction with your website. 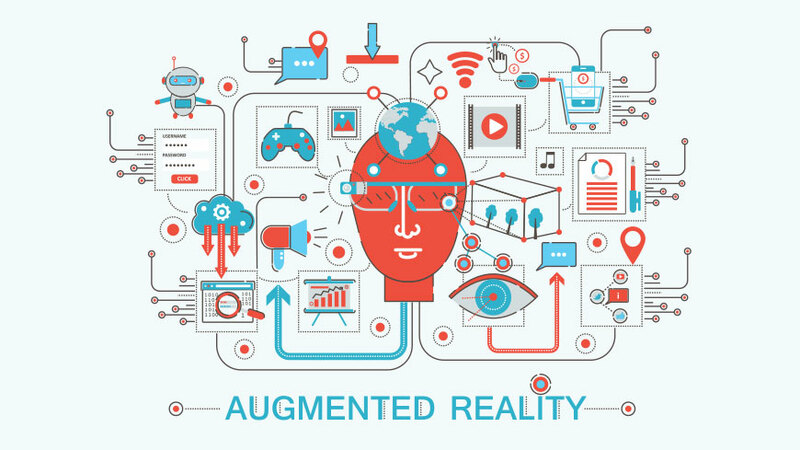 Augmented Reality (AR) is becoming more popular and useful in our world today. It holds the possibility to improve livelihood in many different areas of existence. 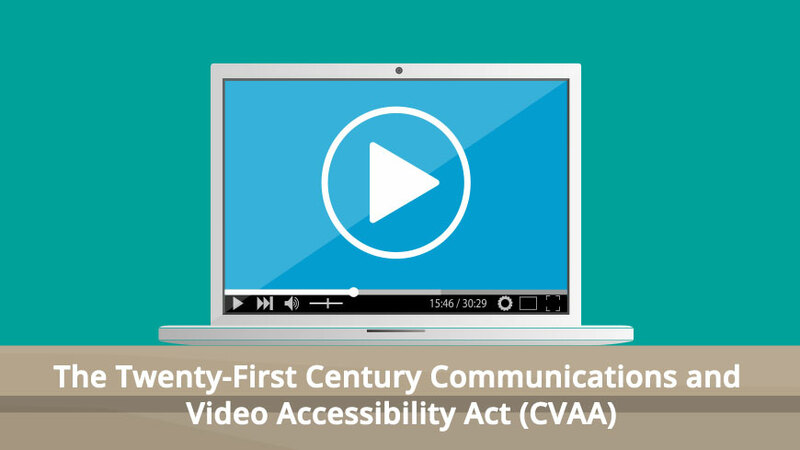 While it was previously a concept that was often shown in science-fiction movies and stories, it has become a reality in the last couple of decades. With ever-changing technology, AR has become conceivable to implement for different aspects of life from the medical field to entertainment. It is now possible for AR to be useful in many different professions and a person’s daily life. As it becomes more widely used, the price of Augmented Reality systems is becoming more affordable. 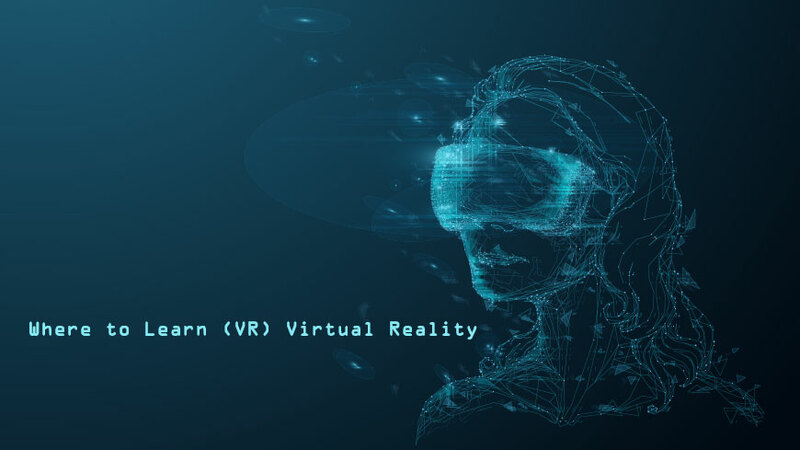 AR is a different concept than the more widely known Virtual Reality, and you might be wondering how it can be useful in your life. Here is just about everything you need to know about AR. 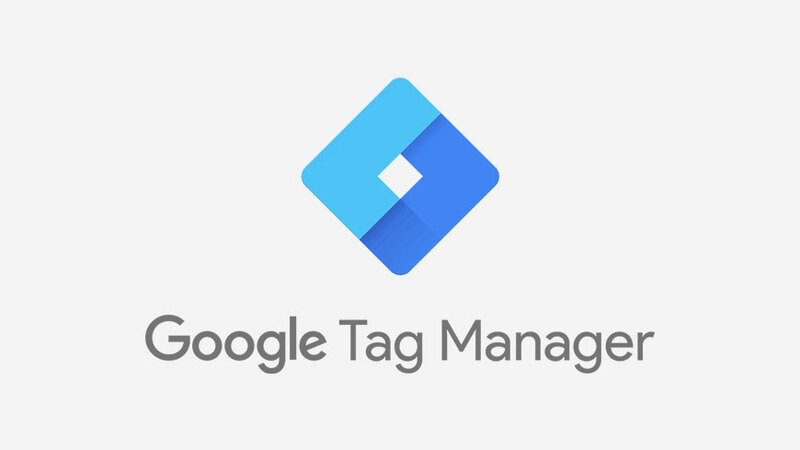 Google Tag Manager (GTM) is an online tool that can help you with the tracking codes and collecting analytics on your website. It can also be used in conjunction with Google Analytics to make collecting this information so much easier. GTM has so many great features that are easy to use, and the best part is, it is completely FREE! 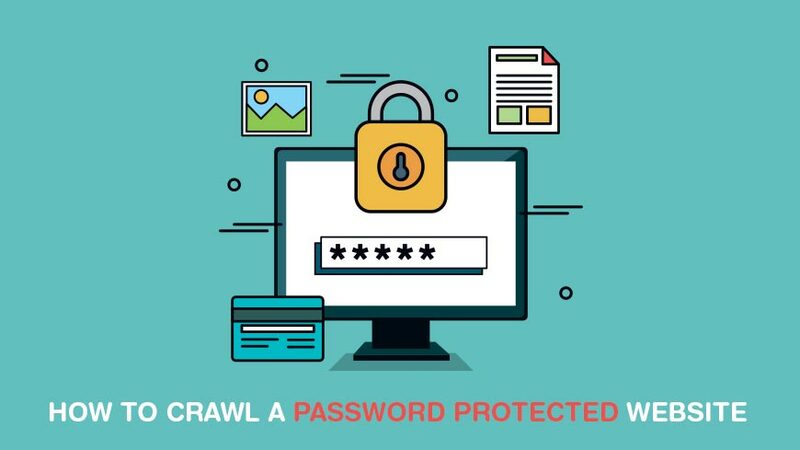 The program can keep track of all your information through one tool, which stores all your data in a centralized location. 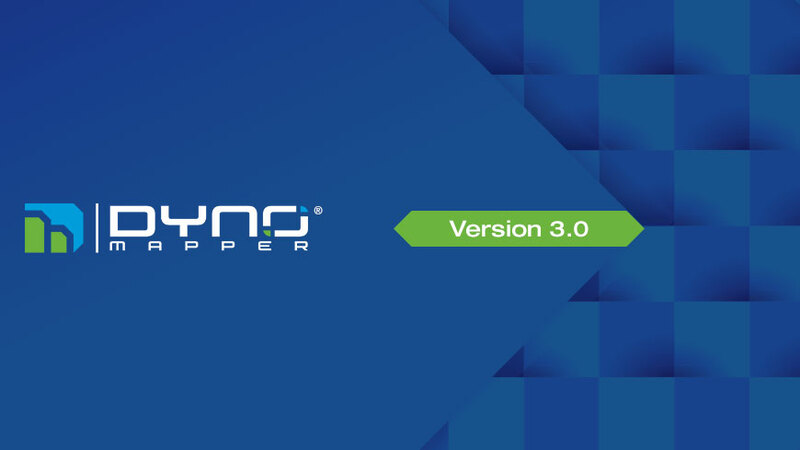 This means you will not need help from other developers that can cost a lot of money to work with. You can do the work all on your own, and you will be able to see everything that happens on your web page in one place, which is convenient for you and your team.